A genuine jewel in the crown of the Boglietti holdings is the famous Roscaletto vineyard in La Morra. Inherited by Enzo from his uncle, though planted exclusively with Barbera it is actually situated in prime Nebbiolo country. 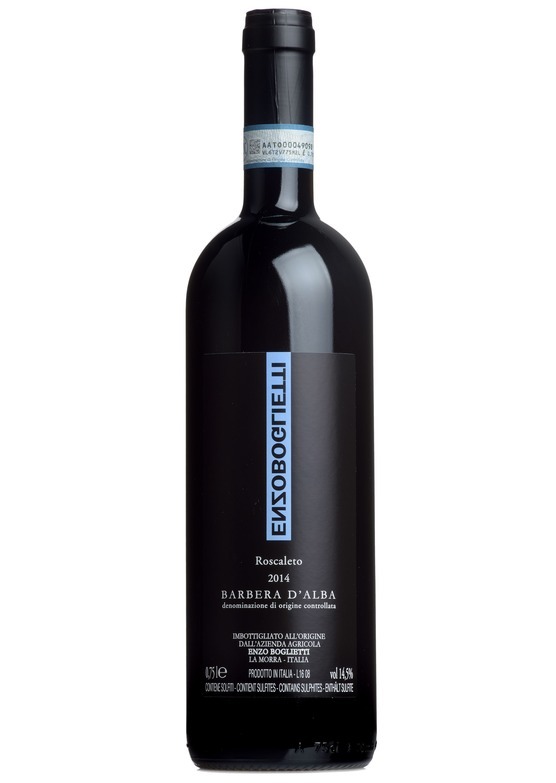 Choosing to retain the original varietal due to the sheer intensity and quality attained in the grapes, Enzo has produced another outstanding wine in 2016, even though yields were down by almost a half.